Prize motivation: "for pioneering contributions to the theory of superconductors and superfluids." When certain substances are cooled to extremely low temperatures, they become superconductors, conducting electrical current entirely without resistance. This applies to helium-4, the most common form of helium, but for a long time the superfluidity of helium-3 was in dispute. The different types of helium are described by different quantum mechanical rules and equations under which helium-4 has a whole-number spin while helium-3 has a half-number spin. 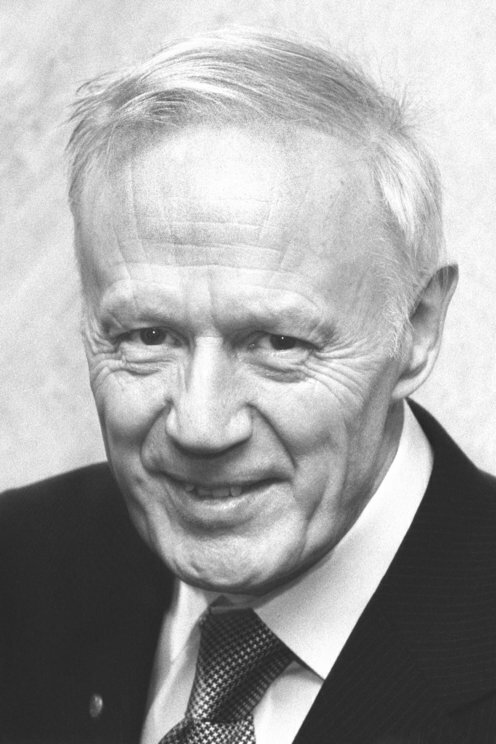 After it was discovered that at extremely low temperatures helium-3 also becomes superconducting, Anthony Leggett formulated a theory that explained this.